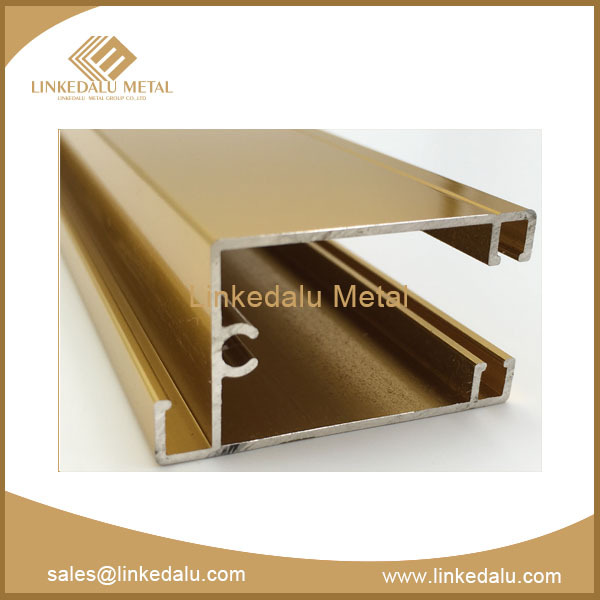 Corrosion resistance of aluminum - anodizing is the best way to protect aluminum and its alloys. 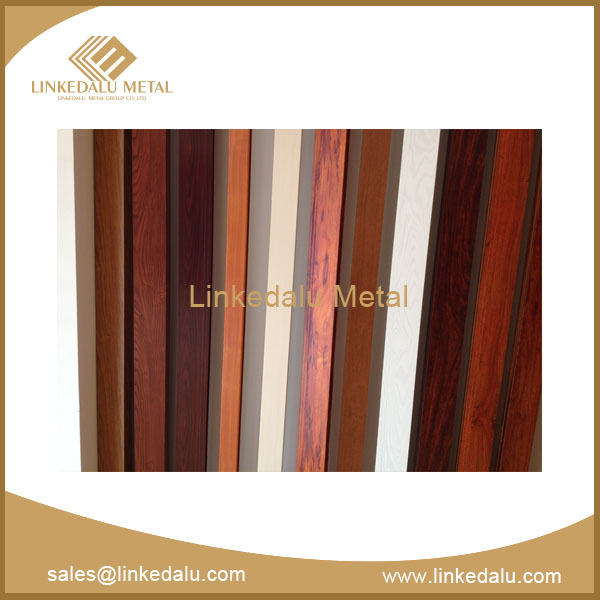 Linkedalu aluminium window supplier provides some information about vinyl windows and aluminum windows which can help us learn more news. 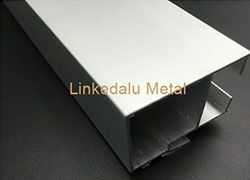 Linkedalu aluminium extrusion manufacturer gives some tips to boost extruded aluminium sections in order to make the mould transition to a stable stage. 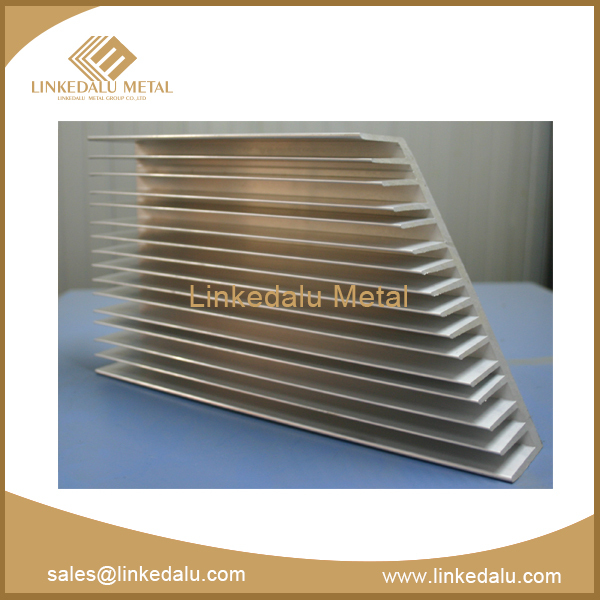 Linkedalu aluminum profile manufacturer told us the surface treatment type and characteristic of aluminum profiles. 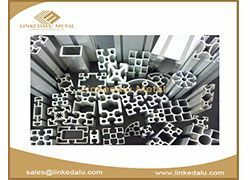 Linkedalu Metal Group talks about how to avoid the economic losses and waste of energy in the perspective of the process of aluminium extrusion. 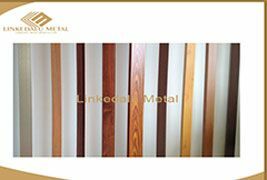 Linkedalu Metal Group suppliers of aluminium doors and windows and gives some tips to choose an aluminium door in life. 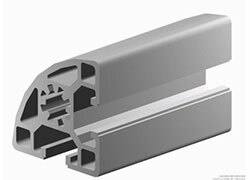 Aluminium profiles factory analyzes the advantages and disadvantages of thermal bridge aluminum windows and doors. 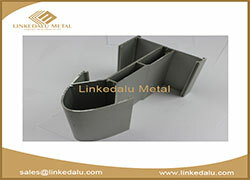 With the development of the shipping industry, there will be a vast market for aluminum for ships. 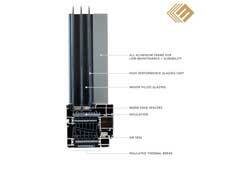 Chinese aluminum extrusion market will be particularly strong. 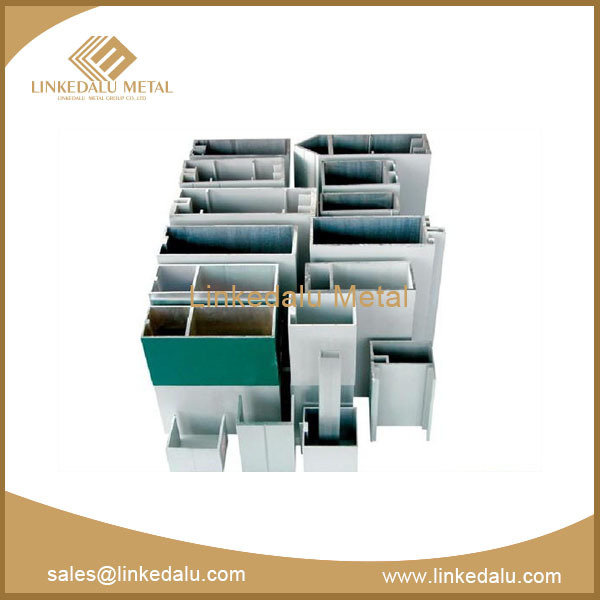 Linkedalu, as one of the aluminium pipe suppliers in China, specialized in the aluminum framing machine for many years which include aluminum curtain wall, aluminum pipe and so on. 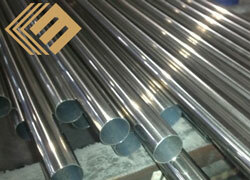 Here are some suggestions to identify the better aluminum pipe. 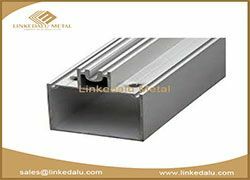 The quality of aluminum extrusion profiles are good or bad, and generally when in use to buy a large number of extruded aluminum profiles, it is impossible to check one by one, in order to reduce unnecessary trouble. 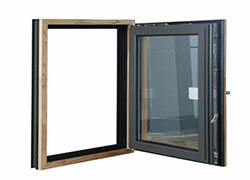 When it comes to the aluminium windows and doors prices, regardless of the building materials or the modular aluminium profile, you will find why the price of each thermal aluminum doors so big difference? 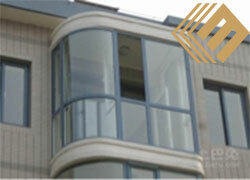 As consumers, you'd better understand the production costs of thermal aluminum doors and windows. 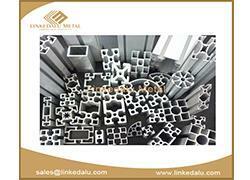 Do you know how to make a great brand of aluminum profiles company? Aluminum doors and windows quickly proliferated in the market, making their market competition to enter a white-hot stage. From the consumer's point of view, they pay more attention to brand popularity when purchasing. 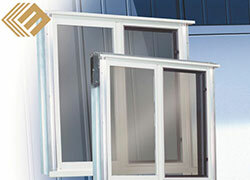 So, manufacturers should focus on how to make aluminum doors and windows great for consumers.